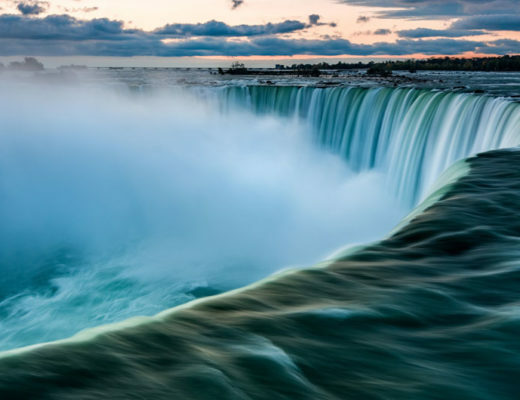 Niagara Falls has been a must-see destination for nearly 200 years now. Every year, around 12 million people make their way there. As a result, the whole area has been developed with tourism in mind. 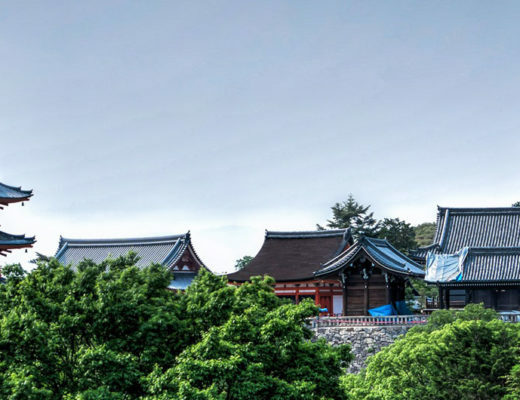 So, there is plenty for you to do and see while you are staying in the area. There are numerous ways for you to see and experience the majestic 176 ft waterfalls. 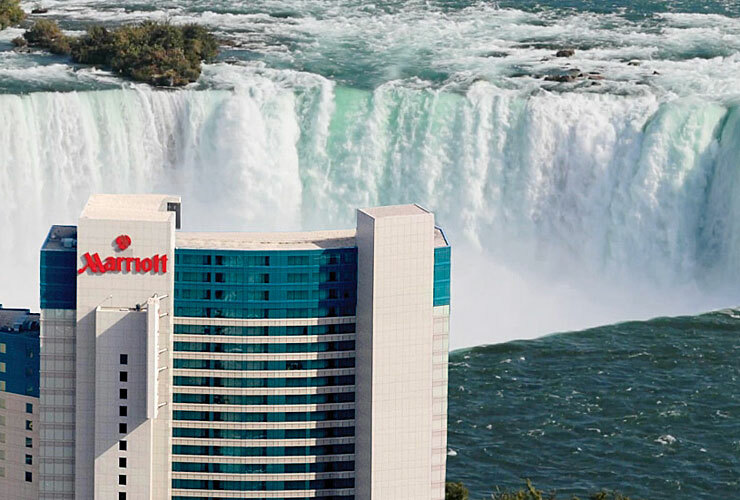 But, one of the best ways to enjoy them is to stay somewhere like the Niagara Falls Marriott. 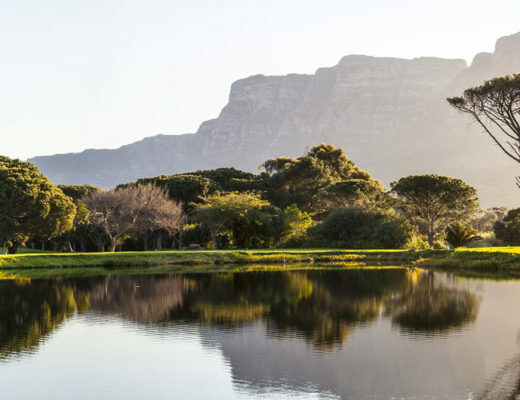 This stunning 5-star luxury hotel offers its guests the chance to stay in a room that has a view of the spectacular waterfalls. 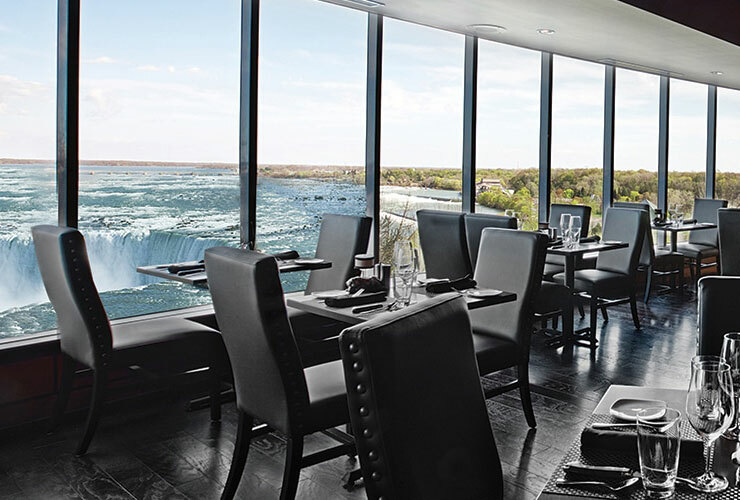 Sitting there enjoying a drink looking out over the spectacular Niagara Falls is something you will never forget. It is definitely a photo opportunity, especially if you are staying there on a night that the Falls are lit up or there are fireworks. Even if you have a relatively tight budget paying to stay at least one night in one of these rooms is worth doing, if you can. 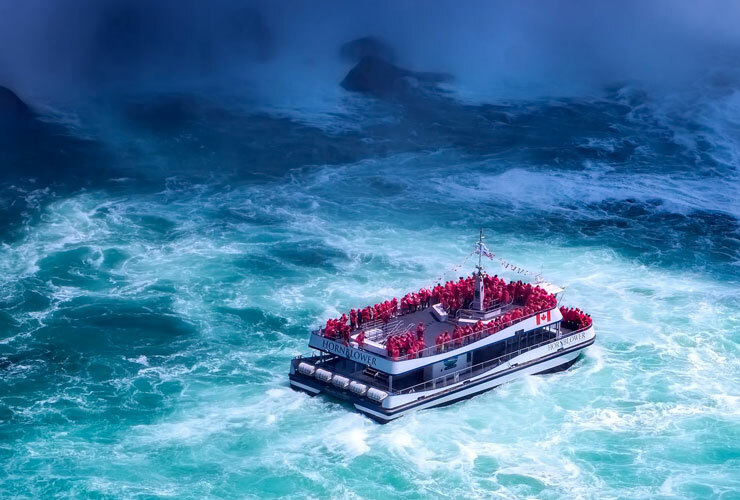 Getting on a boat and being taken right to the foot of the Falls is exhilarating and a great way to get a proper understanding of just how big they are. The spray is phenomenal. You will get wet if you do not wear the poncho that is provided. You can take this type of tour from either the Canadian or American sides. 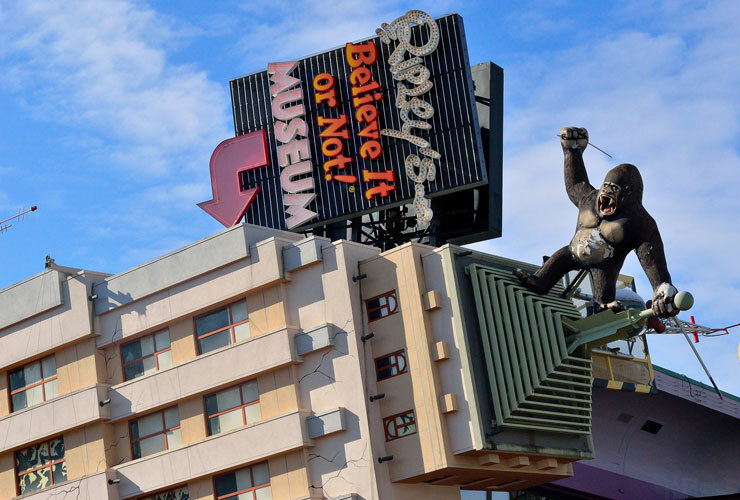 If you are looking something really different, visiting the Ripley’s Believe It or Not museum is well worth doing. It is full of weird and wonderful items from all over the world. At the time of writing this, there are around 800 bizarre exhibits. On a rainy afternoon, this is an enjoyable way to pass the time. A great way to see more of the Falls more is to eat dinner with a view of them. There are several restaurants and cafes that enable you to do exactly that. If you can, ring them and reserve your table. Understandably, the tables with the best views are very popular, so pre-booking makes sense. The strip is crazy busy and heavily developed. So, it is nice to take a day out and get away from it all. Fortunately, much of the surrounding countryside has been protected from development for more than a hundred years, so is pristine. 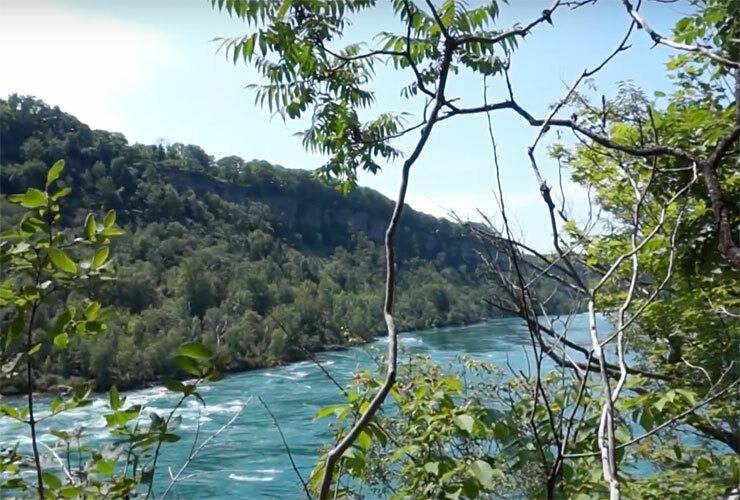 If you have the time, it really is worth taking a hike through the Niagara Glen Nature area. 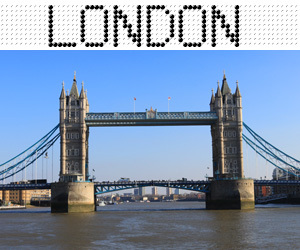 If you want to find out more about these attractions and experiences you can easily do so online. 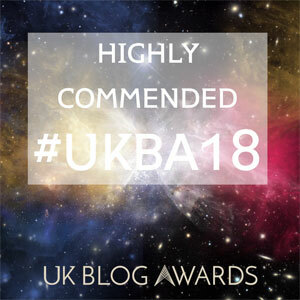 Start by reading some of the hundreds of visitors’ reviews. Many of them go into quite a bit of detail so if you have any questions you are likely to find the answers by reading them. It should be really nice in the Spring, hopefully, it will not be too cold. Hi Mel, that restaurant with the views over the falls look a really nice place to eat. It’s great at any time of the day but in the evening you can see the lights. I’ve seen the boat trips on TV and You Tube and really want to try it. It must be amazing to get so close to the waterfalls. The power of the Falls are amazing, the wind and sound (and the spray!!!) are awesome.